PLANNING A BIG CORPORATE BASH? OR MAYBE YOUR 21ST BIRTHDAY? While located conveniently just off Lygon Street, you’ll feel a world away with our quirky interior inspired by British Royalty combined with an array of floral and botanical elements. It’s elegant, fun and the place to go when you want to host a function and feel like royalty on a pauper’s budget. From 21st birthday parties, to fun and funky engagements, our functions team are experts in creating the perfect event for you. 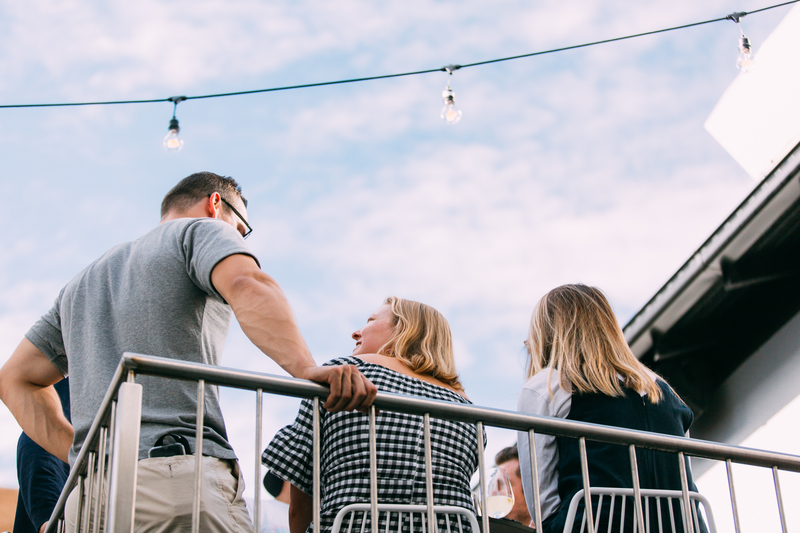 We can offer private spaces for intimate events or even the entire rooftop for something your guests will never forget. 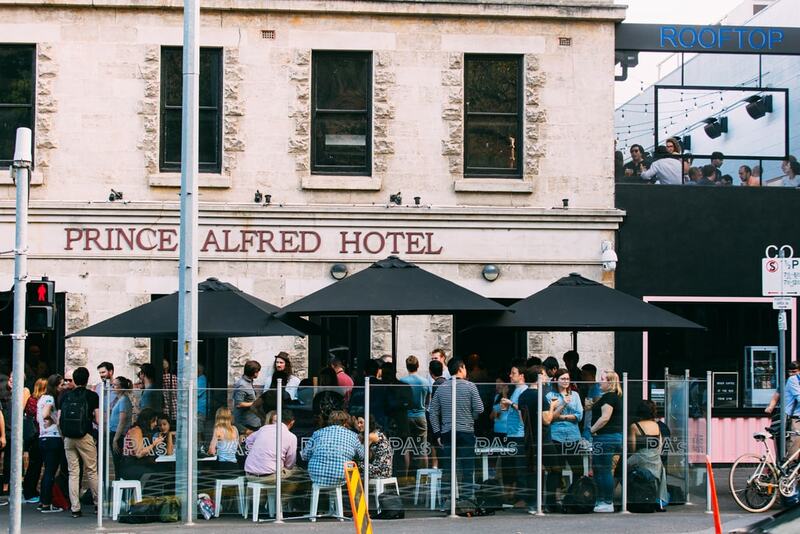 The Prince Alfred can also offer two plasma screens, a microphone for important speeches and even space for a dance floor. Whether it be a wedding, college ball or even a jubilee, the Prince Alfred is the perfect party space. Looking to host a team-building session with your colleagues? Or after a venue for your staff to kick up their feet for a Christmas party or EOFY event? The Prince Alfred can cater for all kinds of corporate events. We have a number of plasma screens you can use and a full AV setup for important speeches or awards plus a la carte or canape menus on offer. For private or semi-private corporate functions, Prince Alfred can offer the perfect space.